In this yoga class we will explore the energetic body through movement, stillness, visualization, touch, sound, and scent, using awareness to identify and experience how energy moves in yoga and healing practices. 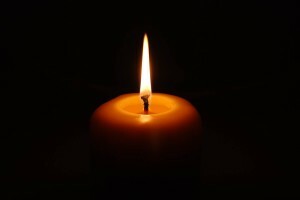 Employing both internal and external senses, we will open blocked energy channels, strengthen the inner gaze, and find restoration and release by candlelight. Offering this class twice in August. Join us Saturday 8/16 or 8/23, from 3p to 5p. Space is limited to 6 students per session. Suggested donation starts at $25, all proceeds will be donated to Make The World Better, a foundation dedicated to improving parks and recreational areas with the intent to provide Philadelphia youth a safer, active, more enjoyable experience. Taught by Ashley Renee Wagner and Holly Arace. 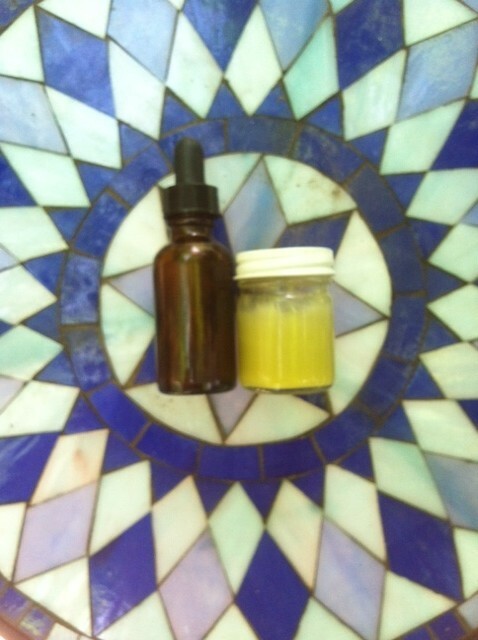 Learn the art, methods and essentials of making your own botanical extracts (tinctures) and salves facilitated by Herbalist Ryen Eggleston, practicing herbalist of 15 years and co-founder of Tucson Herb Store. This two hour class will cover the methodology of tincture making; including fresh and dry plant extracts & glycerines, salve making from beginning to end including in depth discussions of the plants and their uses (material medica). Each participant will leave a 1oz salve of their very own and an enriching skill set to integrate to your lives! Infant Massage is a positive interaction that cultivates love, compassion, respect, and well-being for infants and children through touch. Early Development aspects influenced by touch are communication, motor skills, socialization, self-help and cognition. 5 one hour session classes will begin in August. Contact Beverley McNeill, Certified Infant massage instructor, for more information or to enroll: 267 231-8663.